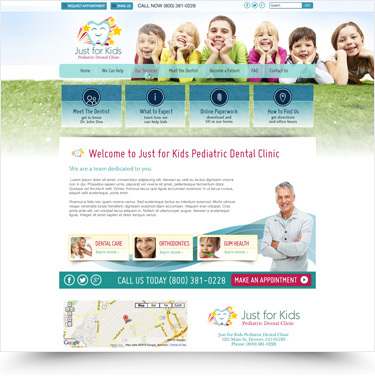 Your one-of-a-kind design sets you apart from competitors and instantly communicates trust and authority. 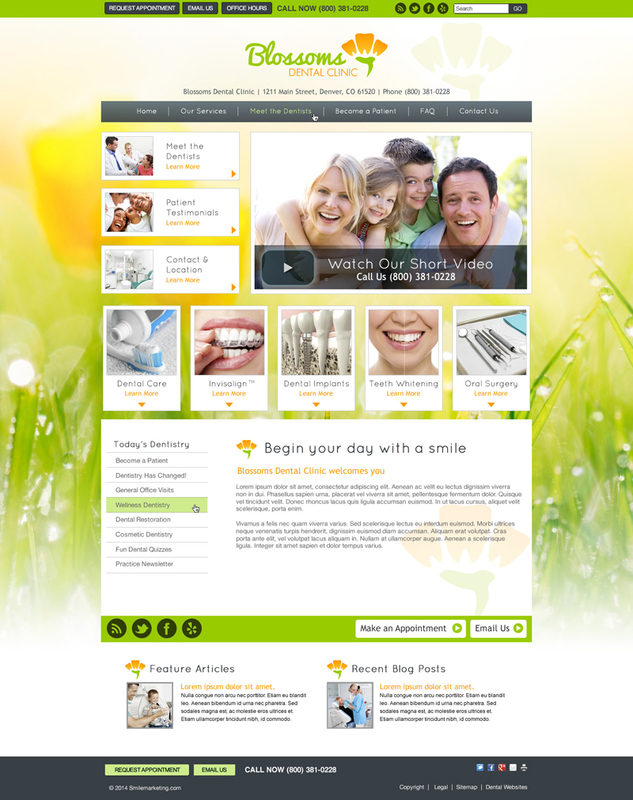 Put Smile Marketing to Work Today! 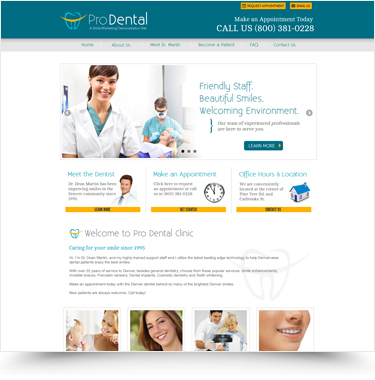 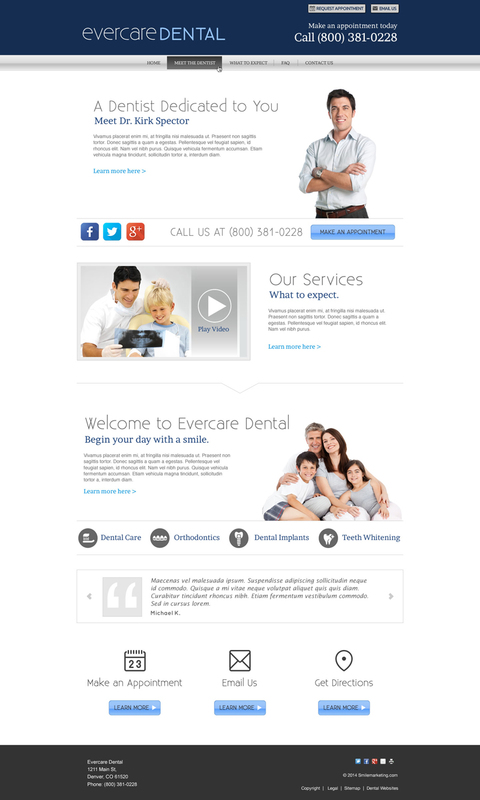 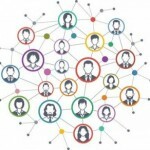 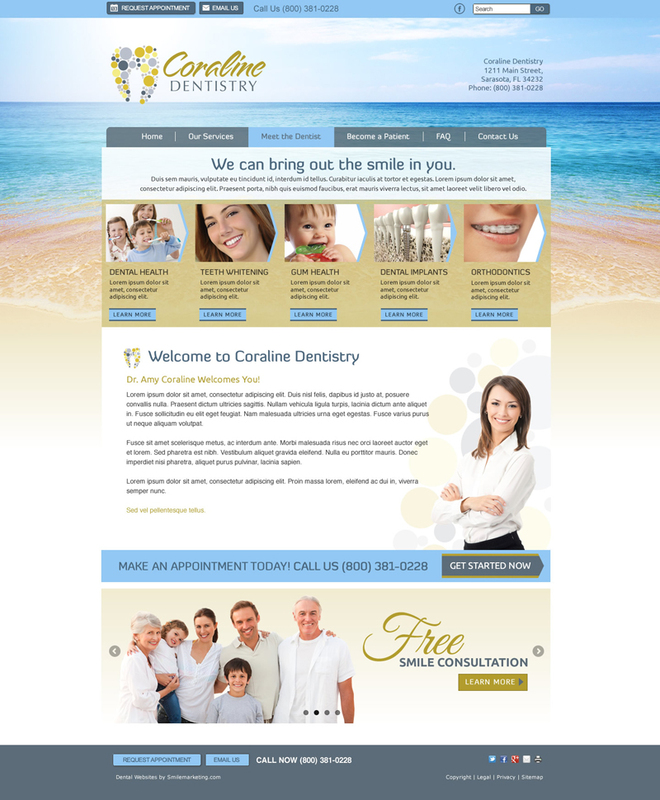 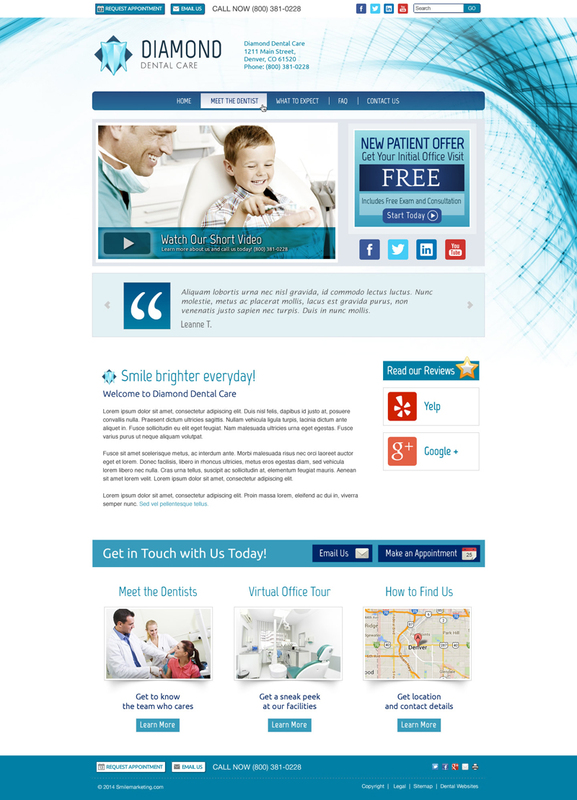 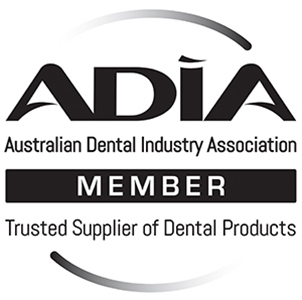 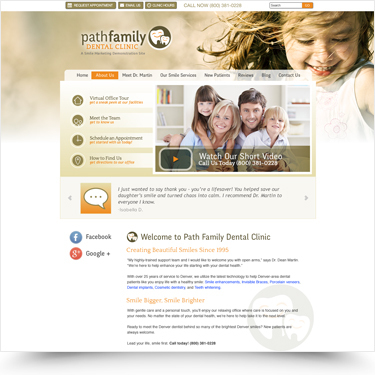 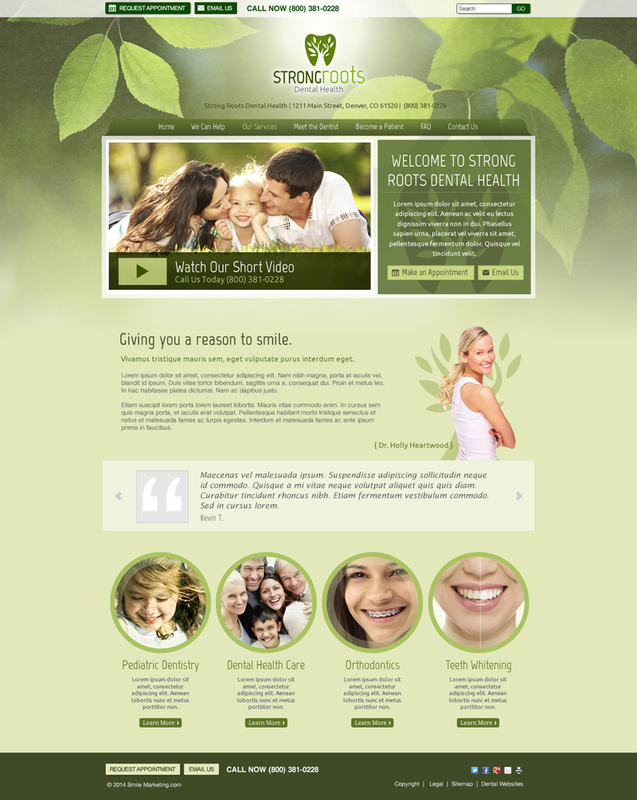 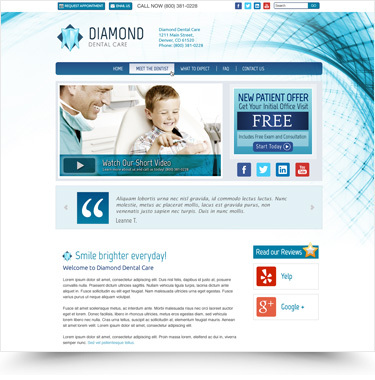 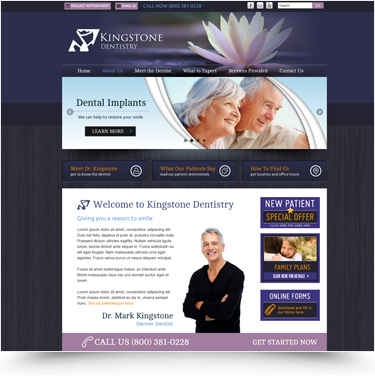 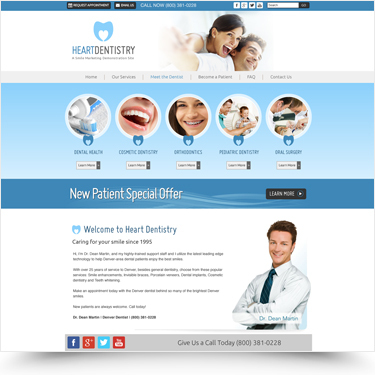 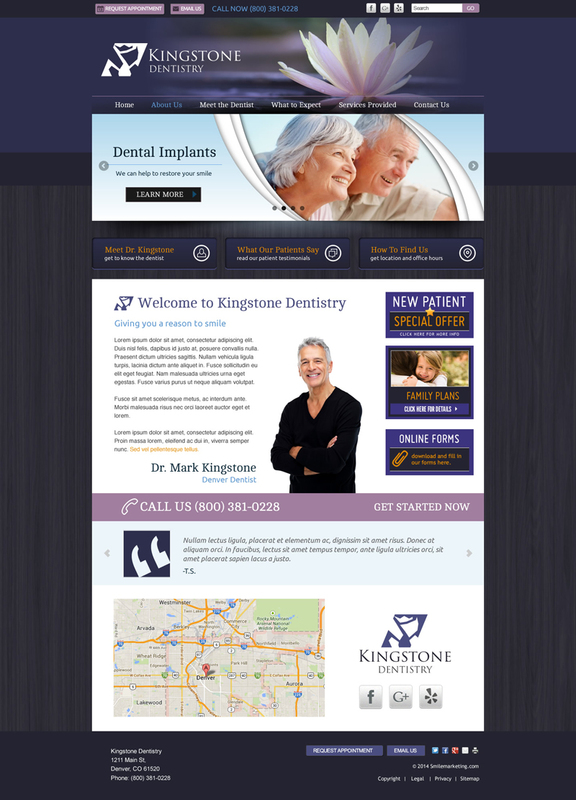 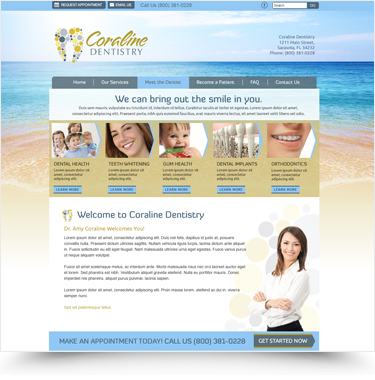 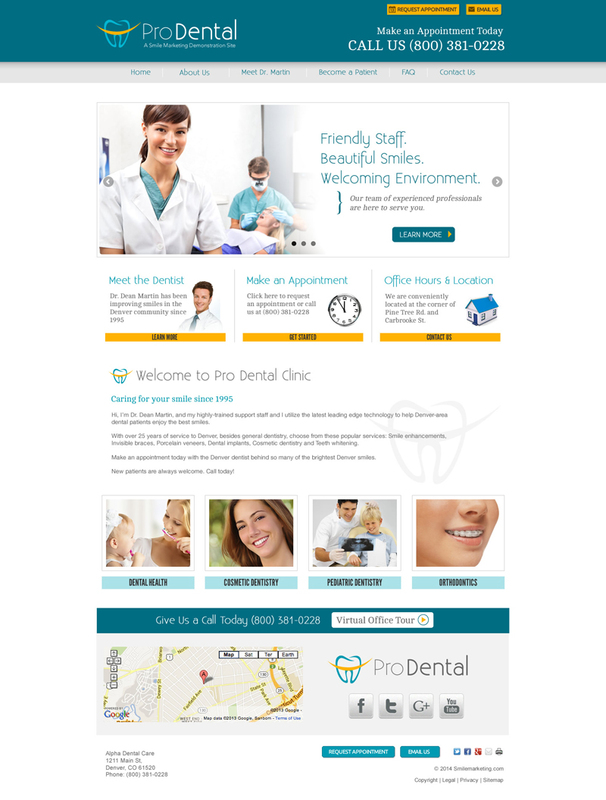 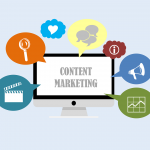 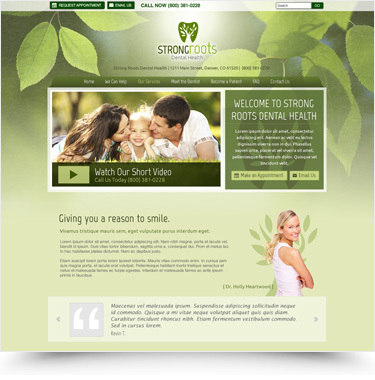 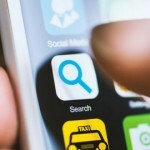 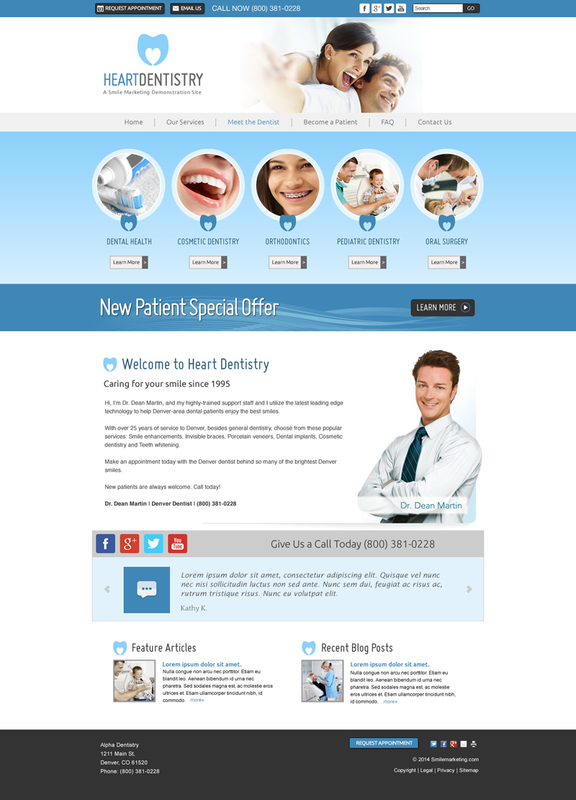 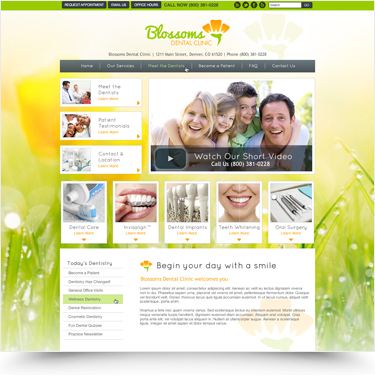 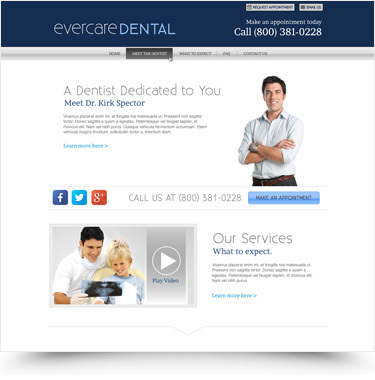 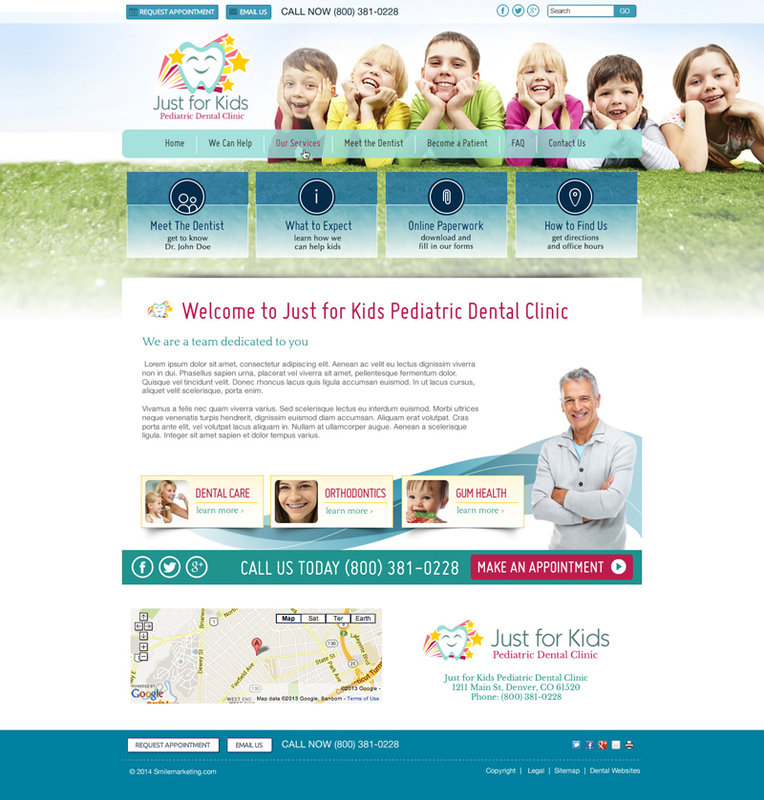 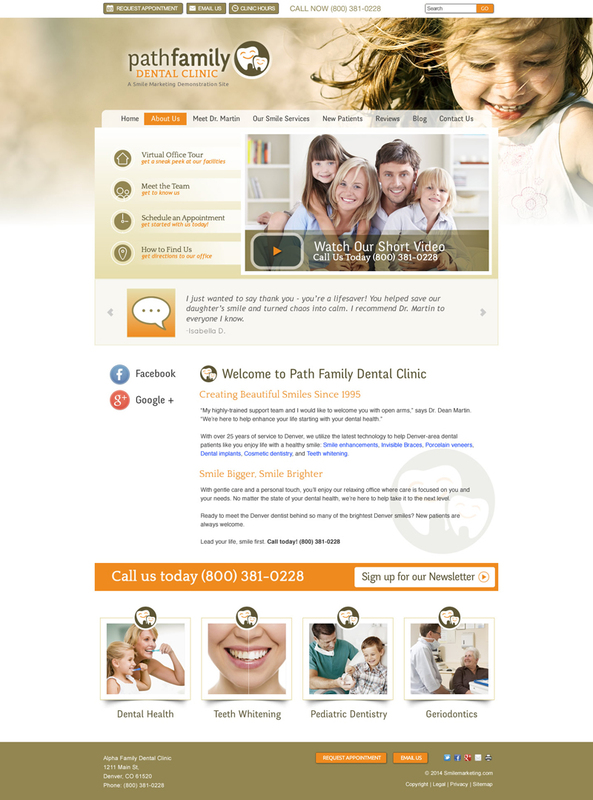 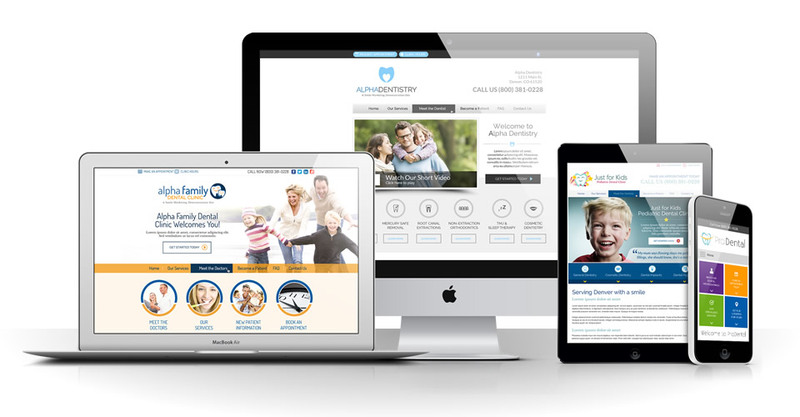 Is your online presence generating a consistent flow of new patients? 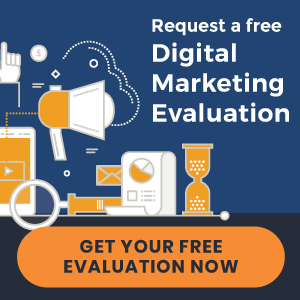 If not, get a FREE no-obligation review of your website. 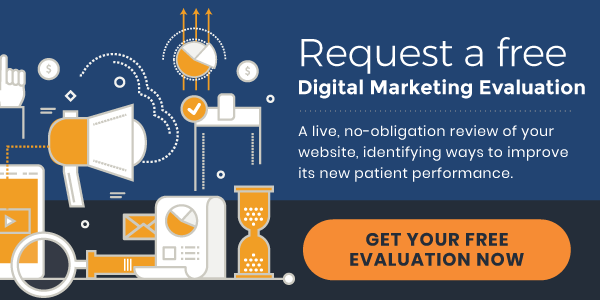 Just give us your URL and we'll send you a report that contains actionable tips on how to get more new patients from the Internet.